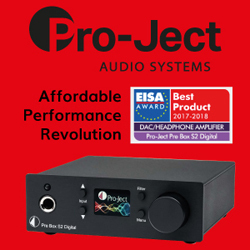 There’s no shortage of audio products in the marketplace today – everything from low-cost MP3 players and ear-buds, right up to amplifiers and speakers that can carry a price-tag of six figures – I kid you not. Consumers, like you and I, tend to believe that spending more will get us more – more in the way of performance, as well as, durability, styling and construction. Though this may hold true in some cases, it would be naïve to rely on this as a rule to shop by. 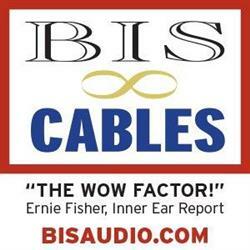 In addition, beyond price, the complexity in pairing audio components from different manufacturers to extract more performance than the sum-of-the-parts is an art in itself. There is definitely something to be said for synergy, and coupling the right set of affordable components will often provide a better result than a mismatch of components costing several times as much. 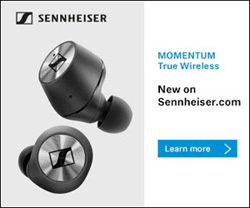 This brings me to a system that I’ve been putting my ears to for the last few months – a system aspiring for greater performance through the complementary pairing of high-value components. What’s the system? 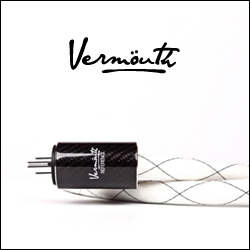 Well, it is a combination of audio components from two well-known manufacturers – both of which have many years of experience and are based out of England; namely, Cambridge Audio and Wharfedale. On the Cambridge Audio side we have the Azur 351A integrated amplifier and 351C compact disc player, and from Wharfedale we have their Diamond 10.6 tower loudspeakers. 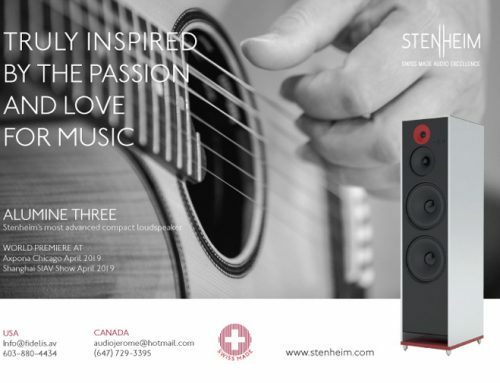 This system is no hodge-podge of components but rather a system recommended by the knowledgeable Canadian distributor for both brands – Plurison. Before I get into telling you about the sound of the system, let me tell you a little about the companies and the components themselves. First up, is Wharfedale, an England based loudspeaker manufacturer with a history that goes back just short of 80 years. 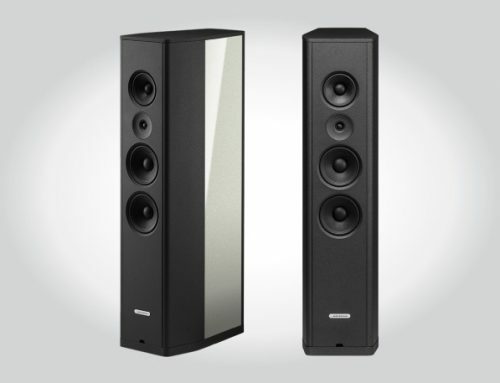 Though the Wharfedale Diamond Series has been around for over 30 years, the most recent Diamond 10 Series was introduced in 2009 and continues to be Wharfedale’s best-selling loudspeaker series. 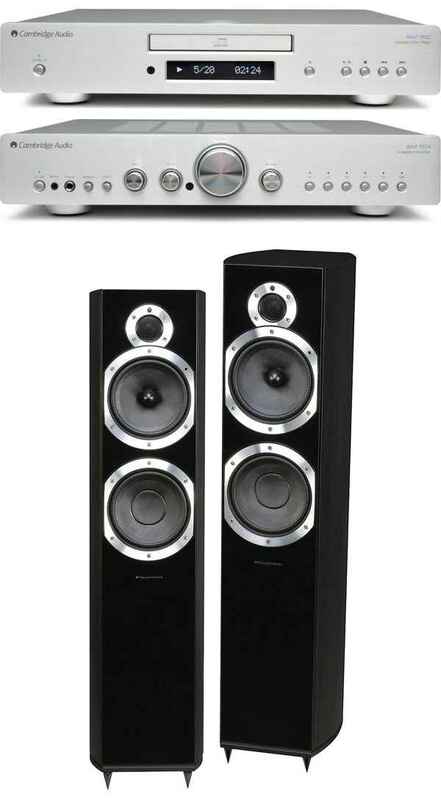 The Diamond 10.6 loudspeaker ($999/pair) sits as the second largest speaker in the Diamond 10 line. It is a floorstanding 2.5-way, bass-reflex, rear-ported design that utilizes a 6.5” Kevlar bass driver, 6.5” Kevlar mid/bass driver and a 1” soft-dome tweeter. Power handling is from 20 to 150 watts with a 6 Ohm nominal impedance, sensitivity of 88 dB/1w/1m and a frequency range of 35 Hz to 24 kHz. Average in stature, the Diamond 10.6 measures 35.4” (H) x 8.8” (W) x 11.9” (D). 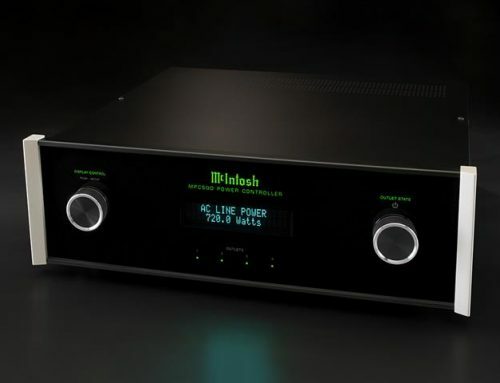 With this latest edition of the Diamond 10 Series, Wharfedale has incorporated a number of technological advancements to improve the overall performance of the series. 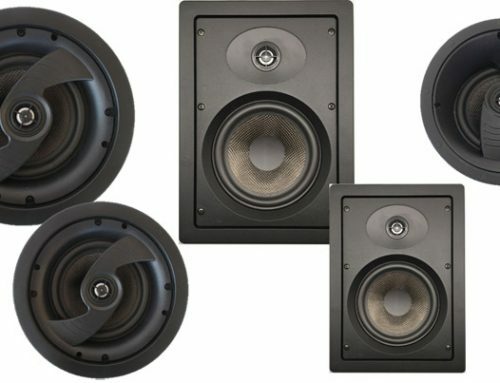 The key improvements include stronger curved MDF cabinet sides, which help to reduce standing waves internally; large retention flanges to secure the drivers and improve stability; moulded diamond pattern blended SRBP cone surrounds that reduce distortion; a metal grid diffuser in front of the dome tweeter to smooth high-frequency response and improve clarity; and the use of neodymium magnets for the tweeter that sits in a cast alloy mounting plate, optimizing dispersion and driver integration. The Diamond 10 Series also comes in a larger variety of vinyl finishes, including Cool Maple, Wenge, Blackwood, Cinnamon Cherry, Winter Maple, Walnut Pearl and Rosewood Quilted. My review sample was in Blackwood, which complemented the gloss black composite front baffle and silver flange rings that encircle the drivers. Fit and finish were good and in-line, if not slightly above, competitively priced products. 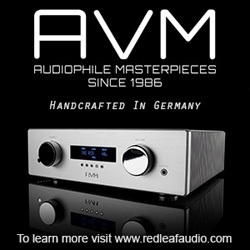 Second up is Cambridge Audio, a London, England based audio product manufacturer with a history reaching right back to the late 1960’s. 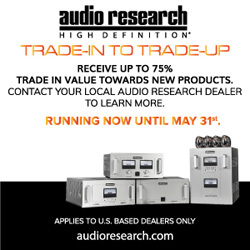 Within Cambridge Audio’s product line-up there is the Azur Series of two-channel stereo components that is divided into the 351, 651 and 851 Series. 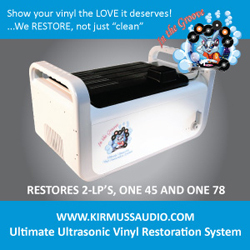 The Azur 351 Series is the entry-level / value oriented series and benefits from trickle down technology that comes from the more advanced and more expensive Azur 651 and 851 Series. Inspecting the 351A and 351C revealed a surprisingly excellent fit and finish that could easily have them mistaken for considerably more expensive components. Their weight and the gauge of metal was the only thing that seemed to be indicative of their price point ($599 each). The silver finish of my review samples was very attractive, though Cambridge Audio also provides them alternatively in a black finish. The volume control, the rotary selectors and buttons all provided a very positive feel and I was quite smitten by the build quality of the supplied remote control. The remote has good weight and build and was very functional – providing control over all key functions of both the integrated amplifier and CD player. 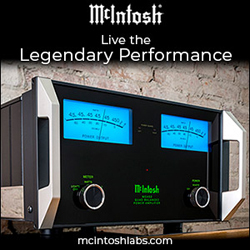 The 351A integrated amplifier pumps out 45-watts per channel (RMS) into 8 ohms and incorporates an oversized toroidal transformer. The volume control is a high-quality ALPs film type / black box and there are also fully defeatable bass and treble controls. 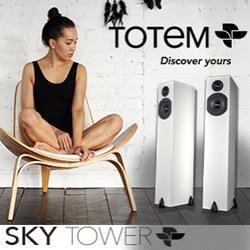 The THD is rated below 0.15% (20 Hz – 20 kHz at 80% RMS), while the signal-to-noise ratio is 92 dB. The Azur 351A provides five analog RCA inputs plus a USB 1.0 type B input to an internal 16 bit / 48kHz capable DAC. There are also two sets of binding posts for connection of both A/B speakers but beware, a plastic collar prevents the use of cables with typical spades. On the front panel, along with input selection buttons, volume and tone controls is a 3.5mm analog jack for easy connection of portable music players. There is also a front accessible ¼” headphone jack. The 351A measures 16.9 (W) x 13.4’’ (D) x 3.4” (H) and weighs just 6.0 kg / 13.2 lbs. The 351C CD player features a host of top grade components including Cambridge Audio’s in-house-designed, audio-only CD transport, a custom CD servo and a robust low-noise toroidal transformer – quite uncommon at this price point. 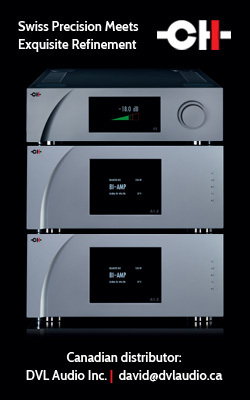 The 351C is a true CD player, incorporating a high quality Wolfson WM8728 DAC chip. Cambridge has also built the 351C circuit boards and DAC stages using double-sided surface mount technology, which reduces signal paths and increases contact area for better performance versus conventional through-hole mounting. In terms of specifications – the 351C CDP has a rated frequency response of 20 Hz to 20 kHz, THD under 0.003% and a signal-to-noise ratio of 99dB (A-weighted). 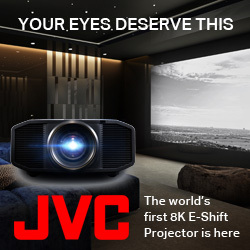 It measures 16.9” (W) x 12.2’’ (D) x 3.4” (H) and provides almost full control of its functions via the front panel. The remote control is full function and is the same as the one that comes with the 351A integrated amplifier – so if you buy the components together, you’ll always have a back-up remote. After unpacking the components, the only assembly required was to screw in the metal floor spikes on the speakers. Hook-up was straightforward with just a couple IEC power cords (one for the 351A and one for the 351C); a single set of RCA interconnects (a pair of my 1-meter Kimber Kable PBJ’s) and a pair of speaker cables from the 351C to the Wharfedale Diamond 10.6 speakers (a set of 8-foot Kimber Kable 8VS). Though the system came to me already broken-in, I’d estimate I put an additional 500 hours on it before I began my note taking. One of the artists that I never tire of is Diana Krall. I put on the album, The Look of Love and listened to the first track “S’Wonderful”. The system brought across a sense of openness and I heard the feathery shimmer of the cymbals. The shakers had their characteristic grainy rasp, while violins playing sounded smooth and delicate, as they traced out the deepest regions of the soundstage. Though on this track, the soundstage was limited in breadth by the left and right outer sides of the Diamond 10.6 loudspeakers, it did reach out before me just past the front wall of my room and seemed to fill-in right into the front corners. As the string ensemble played, I did get an alluring sense of height from the draping string notes. Bass notes were taught and pleasantly extended, allowing me to gain a good sense of the upright bass. So many low-cost systems tend to cater to the masses with overdone, flabby bass – just head into a big-box store and you’ll find this commonplace. 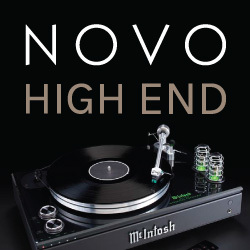 But in this case I was pleased to hear an affordable system aiming to produce accurate bass. When it came to Diana’s vocals, they were clear and very intelligible and more than sufficient to keep my attention drawn throughout the track. Moving over to the title track, “The Look of Love”, the playing of Conga drums laid bare the knocks and slapping of the drum skin providing the gist of realism that makes for a stimulating listen. Again, on this track, I found that the outer edges of the speakers defined the breadth of the soundstage; while the percussion sounds pushed out a little beyond the front wall of my room. Bass strings were snappy with good body, but lacking sufficient detail to pinpoint the placement of the stand-up bass. That said, I could clearly hear that the bass was centred and also sitting, as it were, just behind Diana. The vocals on this track came across as defined and detailed, while Diana’s tone seemed to be a little leaner than I’m used to hearing it. Though the treble was pleasant overall, this track did reveal some fizziness with cymbal play. Piano notes carried a pleasant and inviting glow, while all-the-while remaining playful in nature. I also noted the tapping of a snare drum and the fact that the system was able, once again, to reveal the signature sound of a drum skin. During one of my listening sessions, I turned to the Tron Legacy Soundtrack. This recording has become one of my go-to albums given its wide range of instrumentation, addictive sound effects and exciting bass rhythms. First up, the track “Rinzler” brought an onslaught of Tympani strikes that were visceral in their weight, if only lacking a bit in ultimate dynamic slam, if compared to a more expensive, more powerful amplifier. The general presentation of this track was more forward than I’m accustomed to and provided a different experience, one that was very present and intimate versus the usual more panoramic impression I’m used to hearing. The music seemed to exist from the front plane of the speaker baffles, towards the back and just beyond the front wall of my room. Then I skipped over to the track “The Game Has Changed”, which, if you’ve seen the movie (and you should) is the track that anchors the light cycle race. The bass notes and drum impacts, together with the violins and synthesized sound effects had my pulse up from the start. I found that the Cambridge Azur 351A integrated amplifier in combination with the Wharfedale Diamond 10.6 loudspeakers was able to generate significant volume in my room. At about the 10:00 o’clock position on the volume knob, it made for an engaged listening session and at about 12:00, the sound filled my 13’ x 20’ room completely, while remaining very listenable. Going past this, I began to detect the limits of the system, as compression and congestion began to set in. That said, at a rather modest 45-watts/channel rated output, the Cambridge Audio integrated amplifier more than surprised me with its capabilities on this album. Melody Gardot’s album, The Absence, was another album that caught my attention with the Cambridge Audio / Wharfedale system. In its own right this is a magnificent album that explores a slightly different side of Melody, inspired by her travels and incorporating a mosaic of instrumentation. Playing the tune “Amalia”, the plucking of string instruments were very engaging and Melody’s voice remained both lush and soothing. On this track, the soundstage crept a little broader, extending just beyond the outer limits of the speaker’s. String instruments carried a sense of warmth and were melodic, and the bass was rich with commendable extension. Moving ahead to the track “Lisboa”, the opening church bells caught my attention, sounding close to how I’ve come to expect them on my significantly more expensive reference system. Detail retrieval was more than sufficient to entertain me but not of the level that provides the lucid realism that this recording is capable of generating on the most revealing of systems. With my listening session done, I was convinced that the Cambridge Audio / Wharfedale system was able to deliver the essentials towards a pleasurable musical experience. 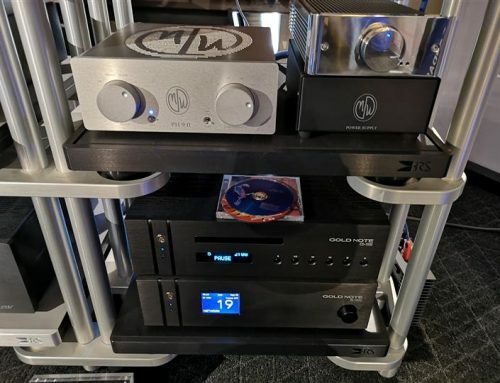 Summing it up, the Cambridge Audio Azur 351C CD player, 351A integrated amplifier and Wharfedale Diamond 10.6 loudspeakers proved to be a synergistic combination of high-fidelity products. It is a system that is greater than the sum of its parts – a bonus for those who choose to conjoin them, as such. I also found that each of the components in and of themselves were of high value and deserving of consideration in their own right. 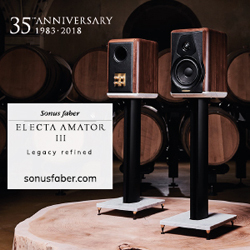 Of these, I was personally most taken by the svelte 351A integrated amplifier, which performed beyond my expectations and ran all day and night without as much as a fever. In fact, the 351A had me thinking, if Cambridge can do it so well with their entry level components, what might they do when budget is less of a concern? 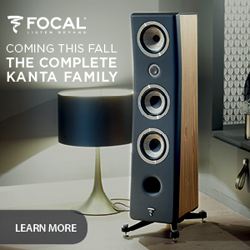 I may just have to seek out an audition of their 851 Series components at some time. Clarity, liveliness, potency and rhythm are how I would characterize this system and if these are the attributes you seek, you should definitely give this system a good listen.